With Oscar Health going against the grain and getting more competitive in Orlando, health insurance consumers can look forward to even lower prices. Oscar Health has entered the Orlando Obamacare market and has won the pricing battle with their competitors in most metal bands. ORLANDO, Fla., November 8, 2018	(Newswire.com) - ​​​Backed by the well-established Alphabet (Google's parent company), Oscar Health is a new option for health insurance consumers throughout Orlando, Florida, and many other places in the U.S. With Oscar Health going against the grain and getting more competitive in many areas like Orlando, Florida, health insurance consumers can look forward to even lower prices. Consumers are able to check pricing and get quotes for Oscar Health Plans at one of ezHealthMart's Obamacare Enrollment Center Locations in Orlando. This tech-savvy health insurance company has means to include telemedicine in their plans, a new concept of diagnosing and treating patients via telecommunications. Telemedicine makes it much more accessible for members to reach a doctor quickly and more affordably. They can also communicate by way of text or call with a dedicated customer service team, which even includes nurses. This team can help members find in-network doctors and assist with billing questions. 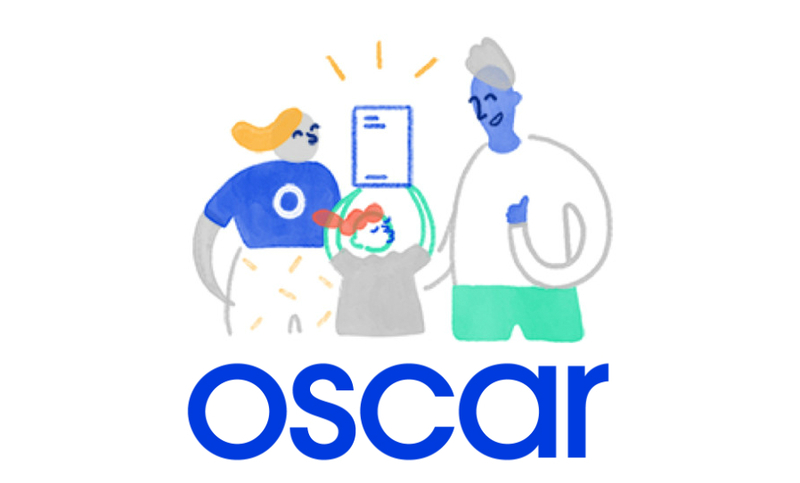 While having an innovative and fresh approach to the health insurance industry, Oscar still manages to make a reasonable push towards affordability. In the Orlando area, Oscar's health plans hold the bottom price by a significant margin for both bronze and silver plans for most people. When quoting, people may see these similar results as the ones listed below dependent upon the marketplace and tax credit positioning. A 40-year-old male making $24,000 in Orlando may get a $0 premium bronze plan with Oscar, while the next most affordable option is $25/month with another company. The same person can also get the most affordable copay silver plan with Oscar at $129/month that only has a $950 deductible, $10 copays to see a Primary Doctor, $20 copays to see a Specialist and free visits for preventative care. A 25-year-old male making $22,000 in Orlando can get a $0 premium bronze plan with Oscar, while the next most affordable option is $22/month with another company. The same person can also get the most affordable copay silver plan with Oscar at $103/month that only has a $950 deductible, $10 copays to see a Primary Doctor, $20 copays to see a Specialist and free visits for preventative care. 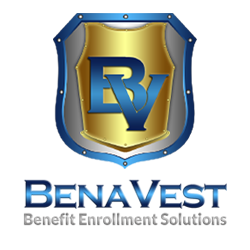 With ACA/Obamacare Navigators being derailing, Benavest is stepping in and adding more locations to help consumers with local Obamacare enrollments. Consumers may find that finding help enrolling in a 2019 health insurance plan may be a tedious task due to the U.S. Department of Health and Human Services (HHS) having to cut navigator funding by nearly 85 percent over the past couple years, leaving just $10 million in funding to help 34 states with coverage over the 45-day open enrollment time span. Find out more about affordable health insurance options at https://www.ezhealthmart.com/.